Sending your Flare project out for translation? It should be the goal of your translation partner to produce a translated Flare project that functions the same as your source project. The important take away from this post is that any issues present in your source project will most likely be present in the translated project(s) as well. 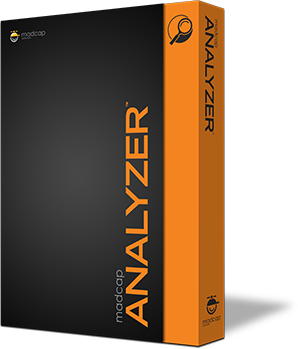 MadCap Analyzer can help you identify potential issues and areas of improvement in your source project, before the translation effort begins. This will reduce costs and improve the overall quality of your Flare projects. When sending a Flare project for a translation estimate, it is very likely that the entire project will be analyzed for quotation and not just the files applicable to a specific deliverable, or target in Flare. MadCap Analyzer can help identify files within your projects that are not being used. For example, if an image file is added to your project but not yet inserted into any topic, it is considered an unused file. Also, if you have created a topic, but no other files link to that topic (or if no index keywords or concepts have been inserted into it), the topic is considered unused. You can quickly delete any of the files that you do not plan to use to ensure they are not being included in your translation quote. A common example comes when the Flare author is creating topics in the Flare project but the topics are not yet utilized in a TOC. These topics should be identified so that the translation vendor knows that this content should not be translated, if in fact it shouldn’t be. 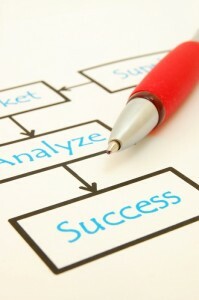 Analyzer provides the ability to view lists of segments that occur frequently throughout your project. Why is this important? It’s important because by viewing repeated information in your project, you can convert that text to reusable content (snippets or variables), thereby taking advantage of single-sourcing. In translation, snippet and variable files should only need to be translated once and therefore only be charged for once. You can also view a list of segments in your project that are similar, but not identical, to each other. You may want to modify similar segments so that they become identical to each other, or even convert them to snippets. This will help with consistency in both the source and translated projects. If you are unable to open a file, it is possible that the file has invalid XML code (e.g., unclosed tags, starting tag is uppercase with a lowercase end tag). When you have files with invalid XML, they are added to the non-XML Topics window pane in Analyzer. Files such as these can be fixed by validating the file in Analyzer. It is very important to correct XML errors and other errors in your source project, prior to the translation effort. Any errors in the source project will be multiplied, depending on the number of target languages you are translating into.